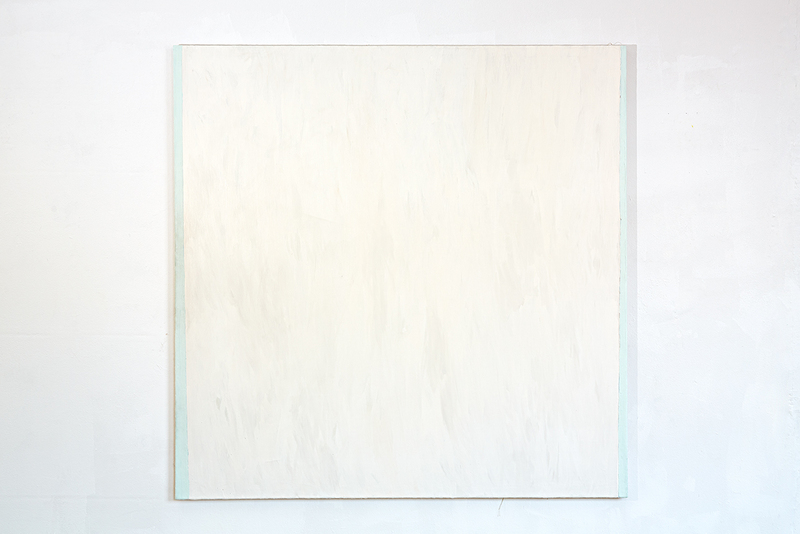 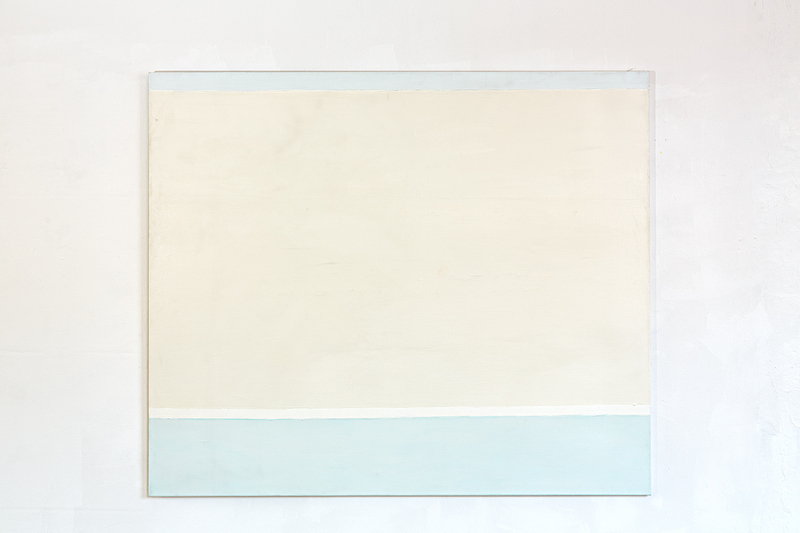 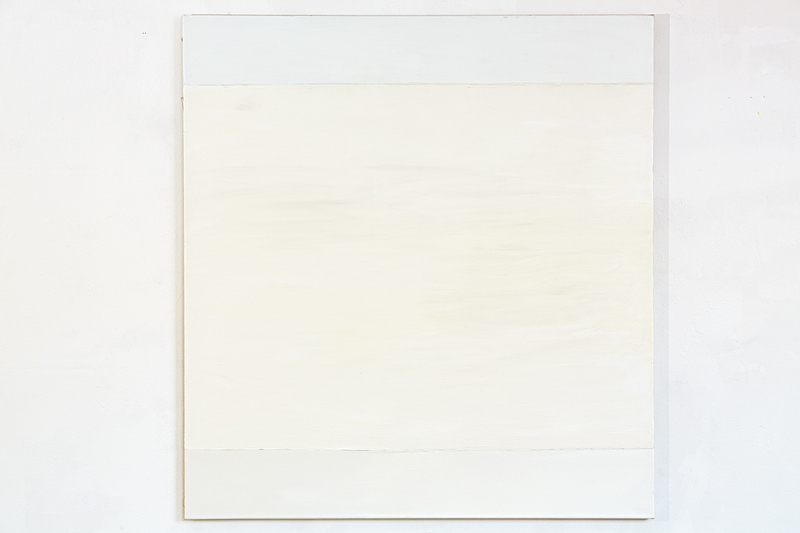 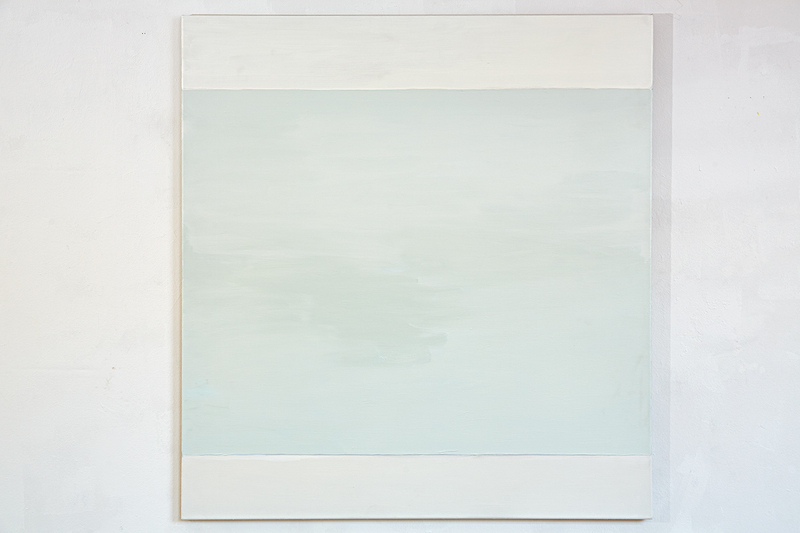 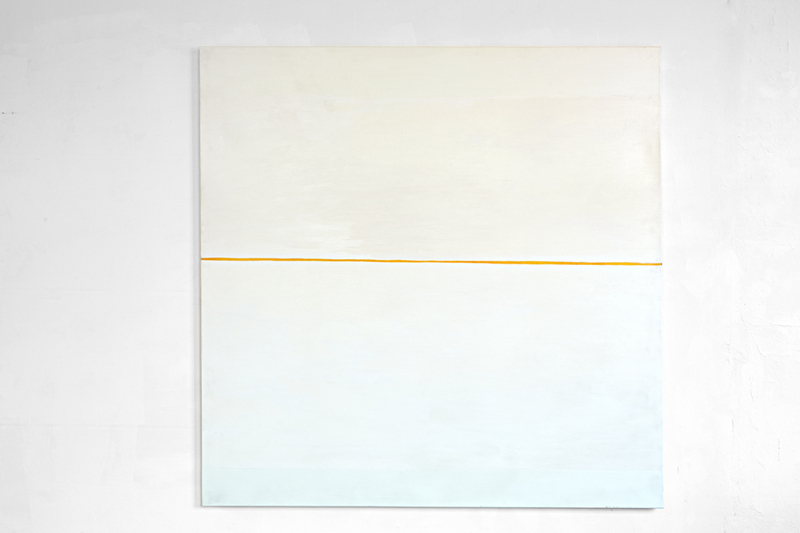 Between 2006 and 2009 I worked on white paintings/painting in white/painted in white. I wanted to push the painted surface to the limits of materiality and representation. 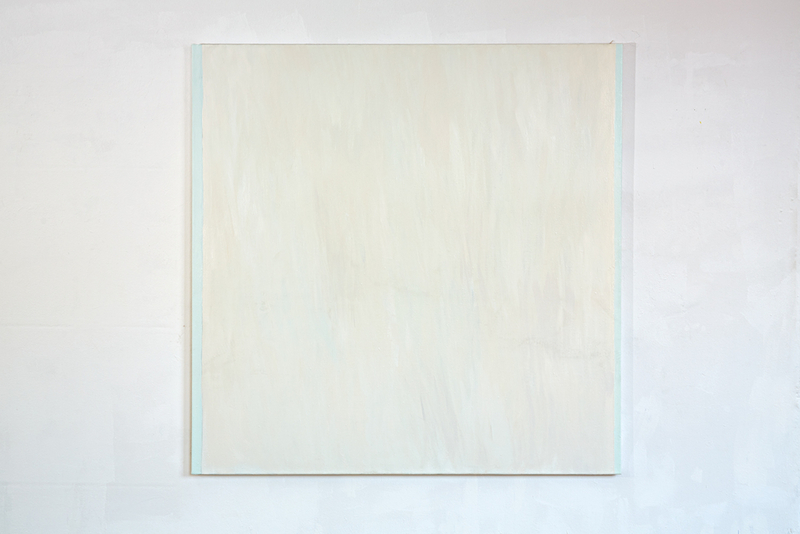 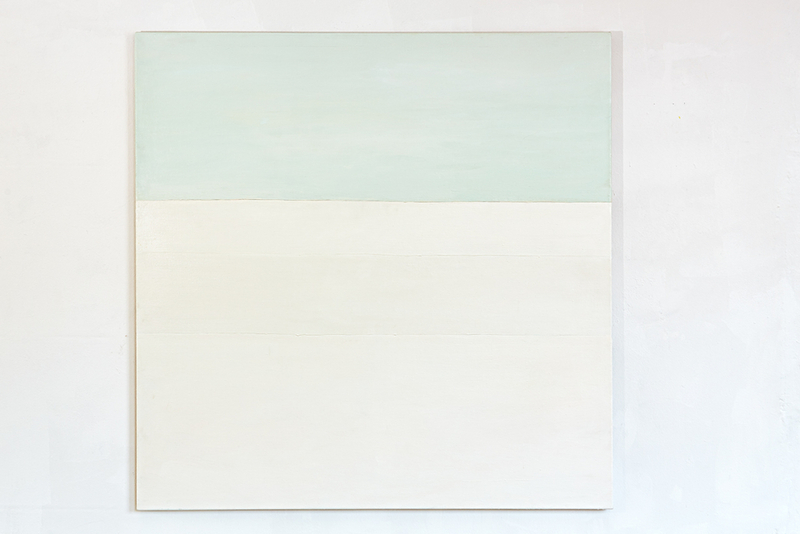 The paintings are colourful at the outset but during the process of painting the colours are displaced and overlaid with white until the images seem but a reflective white surface. 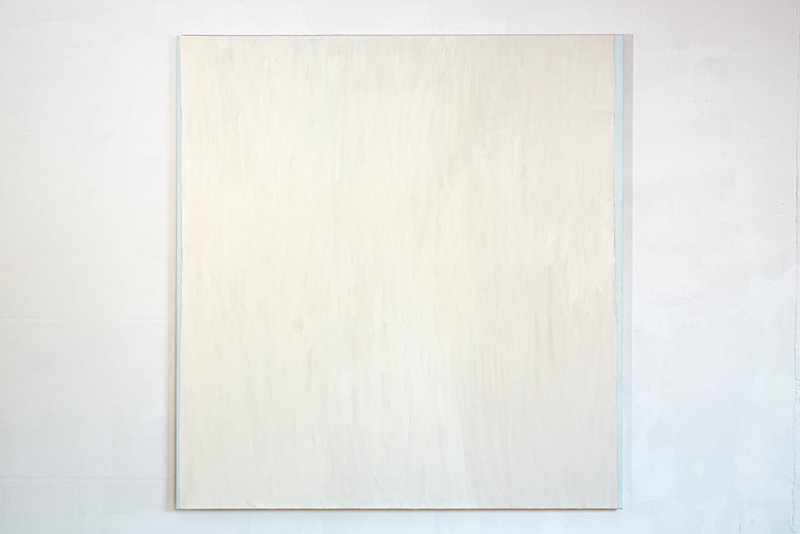 With these images I deliberately withdrew from any opportunity to image or to represent.